Actor and comedian Griff Rhys Jones has been on a new adventure exploring how rivers have influenced, nurtured and powered our lives throughout history. From Scotland to East Anglia, Griff has journeyed across Britain's waterways by barge, canoe and sail boat. 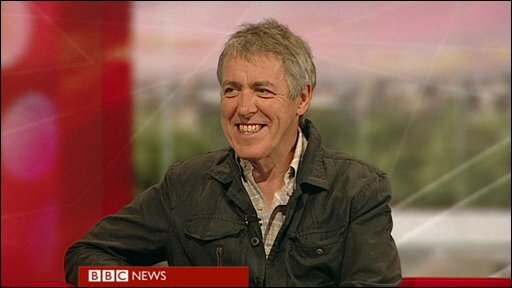 Rivers with Griff Rhys Jones is on BBC One, Sunday nights.